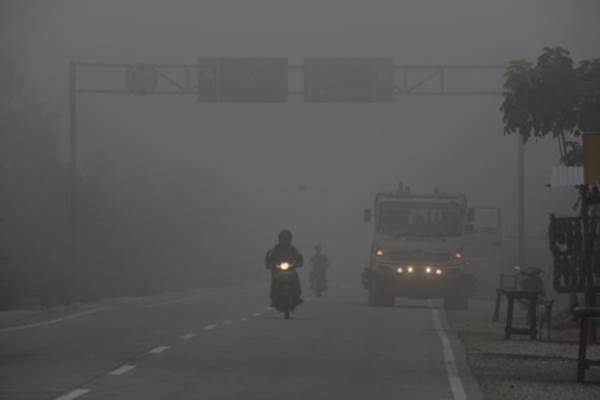 Forest fires do not only become an environmental disaster but it has been a humanitarian catastrophe resulted in a number of casualties. 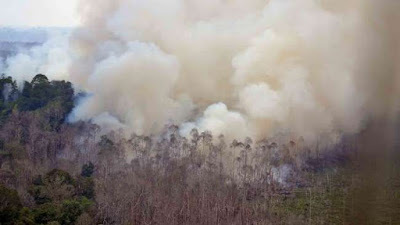 The parties deliberately uncontrolled forest fires have exacerbated the disaster. Hundreds thousands of hectares to millions of hectares of forest burned annually, that means the equivalent of millions to billions of tons of biomass simply vanished due to burning vain. Though millions of tons up to billions of tons of biomass has the potential raw material for a variety of renewable energy, or bioenergy. With the amount of biomass only Indonesia could become a world major player of renewable energy, especially wood pellets. Strangely the incident occurred routine or repeated every year and there is no perfect solution to overcome it. While the rainy season some burnt forest areas are also experiencing floods even landslides, so complete has been suffering every year and repeated from time to time. Of course it can not be tolerated, and immediately overcome by breaking the chain. With densification technologies (biomass densification), the biomass from various plants or trees can be made into pellets or briquettes. Pellets and briquettes are two kinds of densification product or compaction of biomass for energy are very popular and are used in addition to the domestic industry also for export. Sorting the raw materials are things you need to do to get a product of high quality pellets or briquettes, which is a standard and stable. Selection of raw materials, among others by woody biomass feedstock material separated by grass and so on. The consistent composition to the densification machine must continue to be pursued and maintained in order to achieve high quality is for example the composition of hardwood and softwood also need a certain percentage. Furthermore, the timber is destroyed or customized particle size for densification technology that is selected, it will usually size of sawdust, then mixed with a certain ratio and the mixture is compressed with a high compression into pellets or briquettes. Then, how about the waste of grasses such as reeds and leaves? Biomass types of grasses and leaves can also be used as pellets or briquettes, but the quality will be lower than the sawdust raw material. If they can be used to feed livestock such as goats or cows then it will be better in utilizing the waste grass and leaves. While with continous (slow) pyrolysis technology then all the biomass waste can also be processed for useful products and high economic value. Charcoal product is the main product (slow) pyrolysis technology that because it is most appropriate to maximize the solid product. The charcoal can be used in addition to energy, also to the agricultural sector to help improve the soil fertility. For transport efficiency reasons, simplify handling, use and storage of charcoal is also done densification (compressed) into pellets or briquettes. There is a slight difference of course between compacting sawdust with charcoal because of its characteristics (physical-chemical properties) both of which also is also different. 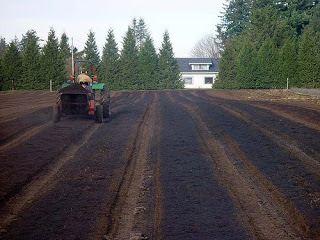 Agricultural charcoal (biochar) will also be in line with the purpose for agriculture after the open land. Biochar or charcoal is able to help fertilize the soil by retaining moisture, hold fertilizer nutrients from washing and the like as well as activate a number of soil microbes. Sorting pattern of raw materials also applied in this technology to produce high quality charcoal product (standard and stable). Raw materials of woody biomass in general is best for variety of biomass utilization for energy. For example, to produce high-quality charcoal using woody raw materials only with composition between certain types of wood as well. In addition to the (slow) pyrolysis products will also be produced gas (syngas), biooil (Tarry liquid) and pyrolysis acid (wood vinegar). Syngas can be used to fuel a power plant or a heat source a variety of purposes. Almost all the areas hardest-hit by forest fires is also experiencing a shortage of electricity supply so that the power plant will be needed in the area. 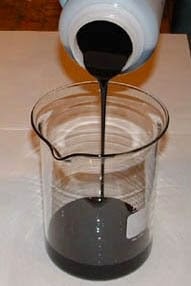 Biooil as a liquid fuel can also be used for a number of industries could even be further processed into fuel for vehicles. And the last, pyrolysis acid (wood vinegar) can be used as an agricultural bio-insecticide. 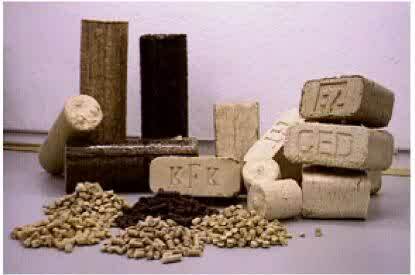 While most current scenario is the manufacture of torrefied biomass fuel. 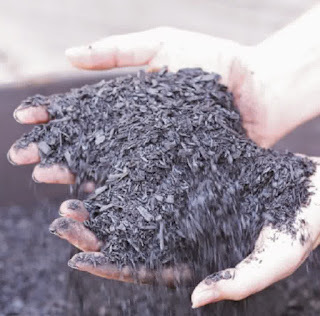 Torrefied biomass fuel is made also by pyrolysis technology but with the process temperature lower than the pyrolysis process for the production of charcoal (biochar) or so-called torrefaction / mild-pyrolysis. Many current torrefaction processes that failed due to a lack of energy for torrefaction process itself. The combination of pyrolysis with torrefaction is a fitting blend that makes both processes run as expected. In the continous (slow) pyrolysis process that running in auto-thermal (self-sustaining) will also be generated excess-syngas that can be used for fuel or energy source for torrefaction process. Just like before sorting /selecting the raw materials are also needed in this process. 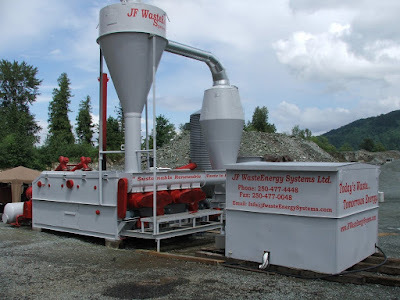 The torrefaction process configuration for one of them namely, raw materials such as grass and leaves are used for pyrolysis with charcoal results for agricultural and woody biomass raw materials for feed of torrefaction. The final results of torrefied fuel is almost all done further densification (compressed) either into torrefied pellets and torrefied briquettes. Calorific value and a number of physical-chemical properties (characteristics) torrefied pellet / briquette is also better than wood pellet and wood briquette. A number of major countries in Europe, America and Asia are competing to be the pioneer and leader in this torrefaction technology. Japan is a country in Asia that has launched this torrefaction and today has become a hot topic there, more can be read here. 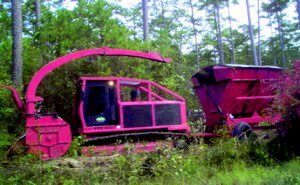 Various ideas and scenarios above can be used as a solution for treating waste biomass during land clearing, certainly by cut or felled not burned. Millions tons up to billions tons of biomass will be able to be saved and beneficial manner and clear the environmental disaster in the world spotlight will also be inevitable, but it is also a number of economic benefits is not small.When it has been able to provide further solutions in the next term improvement practices and agricultural or horticultural system should also be done so that other environmental disasters that floods in the rainy season that does not happen. Energy plantations has many advantages of maintaining the environment sustainability of these areas in the long term while also able to improve the economic aspects of the area with production of various bioenergy. I am extremely impressed together with your writing abilities as well as with the format for your weblog. Anyway stay up the excellent high quality writing, it is uncommon to see a nice blog like this one today.